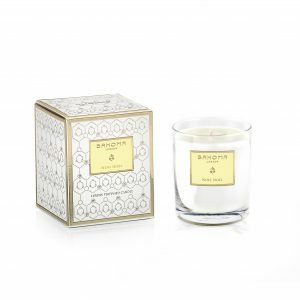 Sparkling, cooling and reminiscent of a summer evening breeze scent will be a nice accompaniment to any gathering on a sunny day. Not only will it help keep uninvited mosquitoes & bugs guests away but will also bring a refreshing and calming sensation. 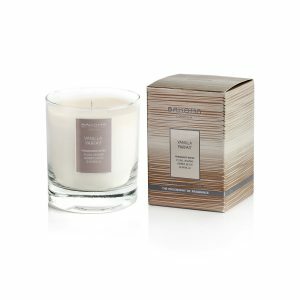 Top notes of eucalyptus are mixed with citrus grapefruit & bergamot, basil and citronella set on a woody base of patchouli and sandalwood. A morning walk along a rocky beach, the sound of waves hitting a shore, an infusion of immense energy and much more. 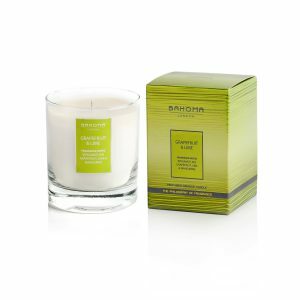 Top notes of Aromatic Accords mixed with Eucalyptus and Basil will energise you. A heart of balsamic Elemi, Rose Absolute and Jasmine will soothe your senses. Mate Absolute, Musk, Thyme and Amber will round this fragrance up with a long-lasting base. Ideal for bathrooms or anywhere you want freshness. A vast uncontrollable mystery, a land so soaked with experiences that words cannot define them. Only the power of fragrance can evoke the infinite which is at the heart of ‘Ames des Indes’. Fresh essential oils of bergamot wrestle with jasmine and rose, all of which rest on an oil base of musk, amber and patchouli. Nourishing Mediterranean rain enriches an ancient forest of fig trees, resplendant with their meltingly soft fruit, ripe to the core. An exotic delicacy enjoyed by Roman emperors is now filled with the musky scent of moss and blended with woody notes to create the ultimate in sophisticated and unsurpassed elegance. A forest of succulent fig trees after the rain, filled with the musky scent of moss blended with woody notes. Mysterious and unreachable. Beautiful and dangerous. A symbol of love and exotic beauty. Black orchids are rare, they grow only at great, tortuous heights but when found they are always very desirable. A sensuous, almost animalistic aroma of Orchid, Narcissus and Amber set a lustful tone completed by an earthy perfume of Patchouli, Musk and Sandalwood. A fragrance designed to wake up our deep, primal subconscious. Ideal for the bedroom or any space which craves human intimacy. Drinking tea has a very long history and once upon a distant time, this luxury was available only to the highest born. Although now available to all, tea still signifies a moment of luxurious rest for our body and senses. On first sensing Vanilla Chai, you are welcomed by a mixture of Smokey accords and dry Tea Leaves. After receiving your welcome, you will be caressed by a soothing mixture of an Amber, Spices and Jasmine heart and then be fully relaxed with a delicate scent of Vanilla and Caramel base notes. Aldehydic floral top notes are mixed with Jasmine and Narcissus heart resting on a musky base. A crisp floral fragrance, highly complex but totally sincere. 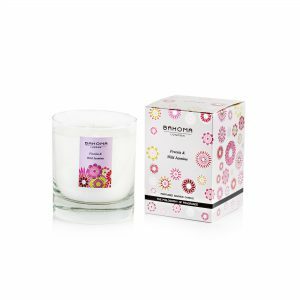 With a distinctive waxy floral heart of mimosa wrapped in rose, heliotrope and green all settled on a warm base of precious woods and musk. PAWS FOR THOUGHT: From their hospitals to their rehoming services, Blue Cross Pets have been keeping our pets happy for over 120 years. Oasis is raising awareness with this collection of products adorned with furry friends. No Fashion faux-paws here. At the ends of the Earth, great towers of ice and brutal winds create innocent purity and breathtaking beauty. From this inspiration we bring you Cristal. The essence of luxury and sophistication, Cristal is a classical mixture musky and floral notes dancing on a bed of chypre. This is a retro homage to all things hedonistic. Vanilla was first cultivated by the Totonocopan people of Central America and according to their mythology, Princess Morning Star daughter of the king was fit only for the gods and could not be touched by mortals. So when she ran off with a mere man, the king had them both captured and beheaded. Eventually from the ground where the tragic lov­ers’ blood fell grew the delicate vanilla orchid on strong intertwining branches. Sultry, warm and luxurious a vanilla fragrance like no other. A soft sweetness tempered by a luscious amber core. At the ends of the Earth, great towers of ice and brutal winds create innocent purity and breathtaking beauty. From this inspiration we bring you Cristal. 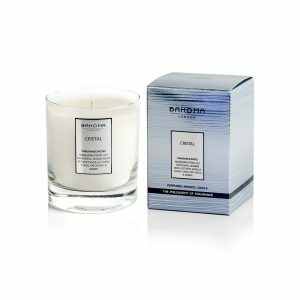 The essence of luxury and sophistication, Cristal is a classical mixture of musky and floral notes dancing on a bed of chypre. This is a retro homage to all things hedonistic. Our souls are connected to the oceans through mystical and ancient roots. Eau de Mer submerges our senses with that primordial feeling of nurturing well-being which you can only find on the shore of an early morning sea. 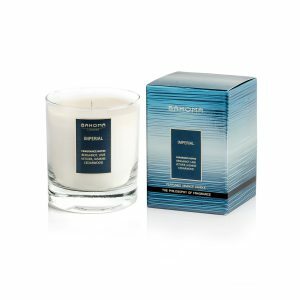 Let a cool and refreshing sea breeze surround your senses with its green notes entwined with a floral marine heart wrapped in delicate musky notes. Green top notes entwine with a floral marine heart wrapped in delicate musky notes. Our souls are connected to the oceans through mystical and ancient roots. Eau de Mer submerges our senses with that primordial feeling of nurturing well-being which you can only find on the shore of an early morning sea. 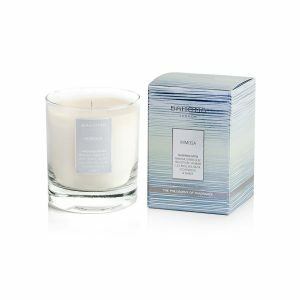 Let a cool and refreshing sea breeze surround your senses with its green notes entwined with a floral marine heart wrapped in delicate musky notes. 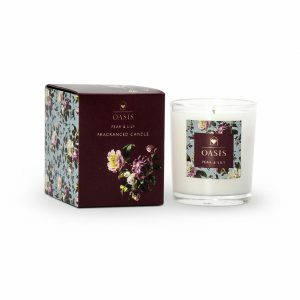 Intense carnations and powdery, delicately charming violets are warmed by a musk-laden, woody base. An enigmatic, rich fragrance with a robust, floral heart and more than a hint of mystery. A vibrant fragrance to enjoy with romance, with friends and with joyful times. Fresh, exciting Freesia notes dance on a stage of spicy musk. 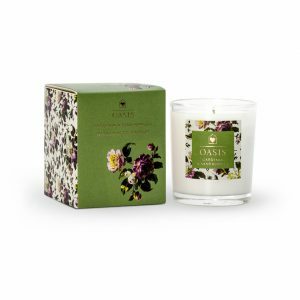 An intense floral fragrance with a warm, woody base. 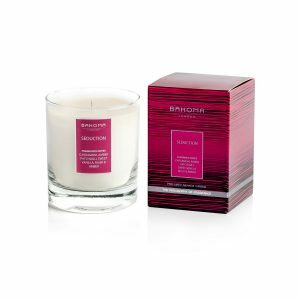 Refreshing freesia is countered with deep, lusty woods and delicate spices to create a sophisticated and uplifting experience. Rich and luscious, a hedonist’s delight. 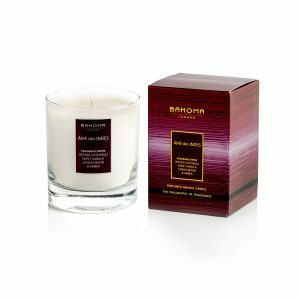 A sensual heart of sweet, sticky Gardenia surrounded by fresh, light citrus all resting on intoxicating, earthy woods. Deeply sensual tuberose is intertwined with soothing Geranium and resinous woods, to create the perfect blend of sophistication and romance. A cool, sparkling cocktail of Grapefruit & Bergamot drenched in aromatic notes of Basil and Lime all poured over a dry, woody background. Holly is synonymous with Christmas today but in fact the tree has a long and colourful history of folklore and use. Once considered to be sacred because of its immortal, evergreen leaves, it was also regarded as a plant of protection against evil spirits. Its attractive glossy dark green leaves and colourful (though poisonous) red berries were brought indoors to lift people’s spirits in winter, The flowers of the holly are tiny, pale pink on the outside, and white within.The berries only appear on female trees, and it is said that if a holly tree fruits well one year, it will rest the following winter. It was Imperial Rome which gave us the word ‘perfume’ but it was in the earlier Egyptian Empire when the use of perfume in almost all facets of life was cultivated and ritualised. The Egyptians would have thought nothing of applying perfume three or four times a day. From this Imperial tradition we give you an all conquering, regal fragrance featuring rich yet fresh essential oils of lemon, cedarwood and litsea cubeba surrounding a delicate floral heart of Jasmine. A fragrance which can surround you from day through to night. A deep, rich gourmand fragrance couples a sweet, joyful heart with a sophisticated edge. An indulgent fragrance based on caramelised plums with a hint of raw vanilla this perfume wraps your senses in a comforting cocoon. India Pale Ale of the 19th century were highly hopped creatures, underpinned by loads of luscious sweet malts. They spent months on a boat out to India, their hops and barley malt flavours infusing as they went. 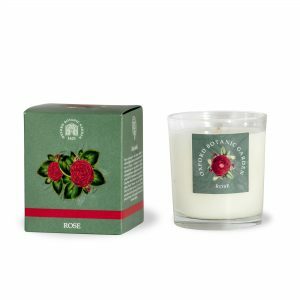 Each hop has its own distinct flavour, aroma and power, and with a host of different essential oils, just like candles. Wildly exotic tuberose sits on top of a citrusy, floral heart to create a heady, intoxicating journey to the Orient. The musk base perfectly caresses the floral accords to create sensual and sultry signals to the heart of your soul. The warm, temperate regions of the Old World have given us a priceless gift, Jasmine. The ancients used it for medicine to perk up the spirit and as an aphrodisiac. Our Jasmine contains all the Old World beauty but with a decidedly New World carress to enlighten your mind and add peace to your soul. 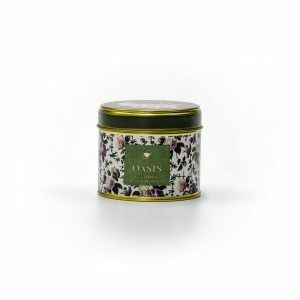 Fresh tea top notes intermingle with floral accords of jasmine and orange blossom. A dream-like and deliciously calm scent of Egyptian jasmine embellished with succulent and tantalisingly sweet notes of orange blossom softened by a delicate veil of musk and amber. Contains essential oil retrieved from a vetiver root sourced from India (this is the best form available in the world). This plant is often used for its very efficient cooling properties associated with this oil which is often described as a desert cooler with main fragrance characteristics being describes as deep, woody, smoky, earthy & balsamic. 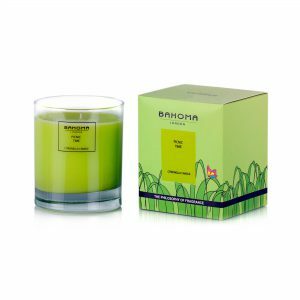 Once blended with the Citronella base the fragrance creates a feeling of being in a cool shelter – pristine oasis of calmness and purity. 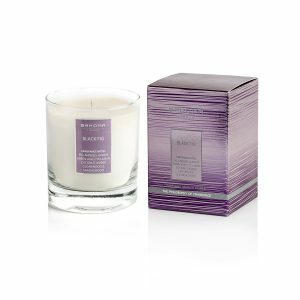 A lavender fragrance such as you have never smelled before transforming the daily hubbub in your mind into tranquillity as only lavender can. Notes of rose and aromatic lavender rest on a floral green heart with delicate accords of mimosa nestling into a musky base. The Amalfi Coast of Italy has some of the most beautiful scenery in the world and dotted throughout the region are lush and fragrant lemon gardens. Dramatic colours of green foliage and yellow fruit mix with the azure sea and the pure blueness of the sky to truly uplift the soul.A sparkling and refreshing composition of lemon slices mixed with zingy notes of ginger-root and topped with cooling lime drops. An uplifting, stimulating and rejuvenating aroma designed to purify and energise your space and mind. 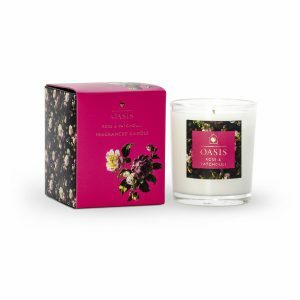 A rich floral fragrance with a distinctive waxy floral heart of mimosa and delicate rose accords which rest on a warm base of precious woods and musks. What a better way to celebrate a warm summer day than with a sip of refreshing zesty mojito! And likewise, the Bahoma Mojito fragrance is infused with crushed mint leaves with a hint of zesty Citronella mixed with warm cinnamon leaf resting on a woodyand musky base. Neroli is an essential oil derived from the blossom of the bitter orange. 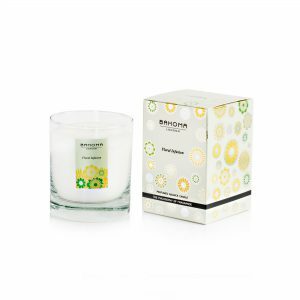 It has an exotic yet sweet, light and subtly spicy fragrance, with a hint of lemon. The beautiful white blossoms of bitter orange trees appear in the springtime, and fill the air with their sweet, heady perfume among the Mediterranean groves and orchards where they are commonly grown. In fact the aromas of citrus have been known of and used for centuries, and are still used widely to this day. 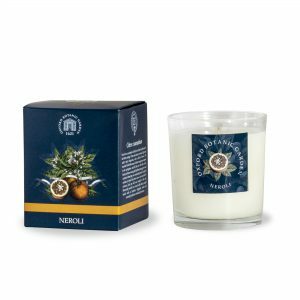 Historically neroli was mixed with other pungent smells such as lavender, bergamot, lemon and rosemary to produce botanical perfumes. Our souls are connected to the oceans through mystical and ancient roots. Ocean Spa submerges your senses with that primordial feeling of nurturing well-being which you can only find on the shore of an early morning sea. 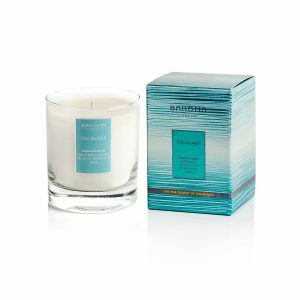 Green top notes entwine with a floral marine heart wrapped in delicate musky notes. Just like a butterfly this Citronella scent filled with an aromatic scent of full blown summer lavender blossoms will whisk you away into a land of joy, happiness and care free happy times. Papillon top notes of lavender,intermingled with Ginger, Lily, Jasmine and Cardamom are filled with Citronella heart and set on a woody & musky base. A rare and precious perfume with a joyful green floral heart of jasmine, lily and orange flower set on a bed of luxurious patchouli and vetiver. This is then topped off with delicately bouncing notes of peach leaving you enveloped with a sense of peace and well-being. The great seducers from Cleopatra to Casanova all knew that the secret of seduction lies in enlivening all your senses and now you too can use the power of the sense of smell to gently invoke uncontrollable desires. 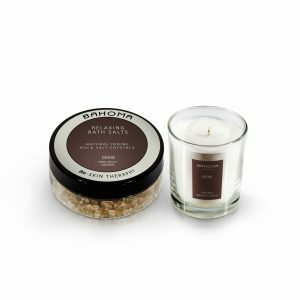 Spicy cardamom top notes intermingle with a rich, exotic, floral and patchouli heart rest­ing on a sensual background of sweet vanilla, cedarwood and amber musk. Contains cardamom, cedarwood, patchouli, galbanum and labdanum absolute. 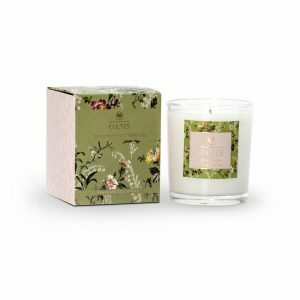 Imagine a view from high above a lush forest in a distant land; heady, exotic fragrances swirl and dance into your senses as the gentle breeze caresses and soothes you. A land where crisp top notes of Citrus Accords and Orange Blossom gently carry you on a mystical journey through blossoming fields of Patchouli, sensual Jasmine and Neroli followed by a balsamic aroma of Sandalwood and Musk. 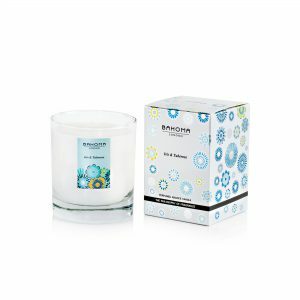 Comforting Iris and warm Florals burst through an envelope of playful, fruity notes of Pear. This fragrance is a perfect combination of citrus top notes of lime, orange and mandarin mixed with petitgrain, jasmine and muguet hart which are wrapped up with base notes of oakmoss and musk. 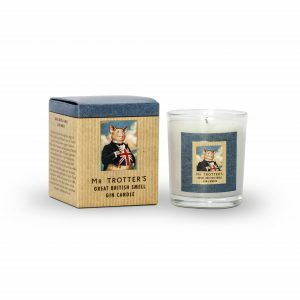 Fresh, zingy and a full-bodied fruity fragrance topped with crisp and light lemongrass essential oil set on a bed of woody notes, patchouli and orris. 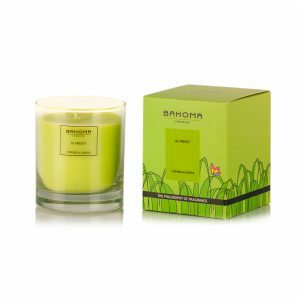 A truly joyful and sparkling Citronella scent with an organic twist which will transform you from any big city into a field reminiscent of idyllic times spent with family & friends. A fizzy bouquet of citrusy freshness, sitting on top of an exotic a floral heart as you will find in perfume. The earthy, woody base perfectly complements the boisterous, harmonious dancing of the higher notes. A celebration of the bounties of the sun as it effortlessly creates the glories of nature around us. Fresh and crisp aroma of citrus notes is mellowed down with watery melon and apple and then mixed with ripe raspberries, floral notes and sugary accords. Roses are among the most widely cultivatedand well-loved garden plants and evocatively-scented, wild roses are features of hedgerows and meadows. Ornamental roses have been cultivated for millennia, with the earliest known cultivation known to date from at least 500 BC in Mediterranean countries, Persia, and China. Before 1800, old-fashioned roses filled European gardens, bowers, literature, music and symbolism. Artists have found inspiration in the rose, forming associations with love and romance. The Dutch masters produced elaborate still-life portraits of vases of these fashionable flowers, and others, such as Pierre-Joseph Redouté, captured roses as objects of botanical beauty. From the Ancient to Modern Worlds, the rose has been infused with mythical properties, a symbol of love, romance and pure beauty, this magical flower has a revered place in the hearts of many fragrance lovers. A sparkling, rose spirit, anchored to a woody foundation. 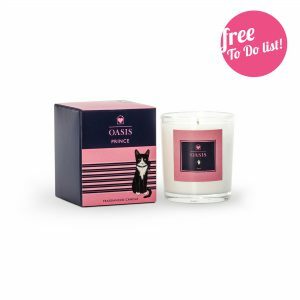 A sophisticated floral blend with top notes of rose petals and geranium, entwined with a subtle fruity heart, resting on a soft musky, amber base. The great seducers from Cleopatra to Casanova all knew that the secret of seduction lies in enlivening all your senses and now you too can use the power of the sense of smell to gently invoke uncontrollable desires. 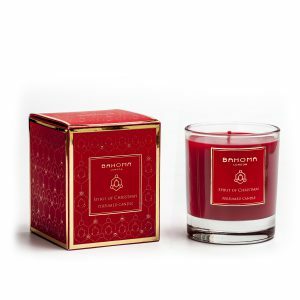 A sensual, caressing and enticing fragrance of complex amber and exotic bergamot. Seduction is a route to temptation and an irresistible promise of earthly pleasures. 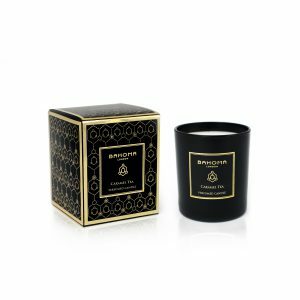 Spicy cardamon top notes intermingle with a rich, exotic, floral and patchouli heart resting on a sensual background of sweet vanilla, cedarwood and amber musks. Contains cardamom, cedarwood, patchouli, galbanum and labdanum absolute. Christmas Eve is the very special time awaited by many for a whole year. Spending precious moments with our dearest ones creates memories we cherish forever. 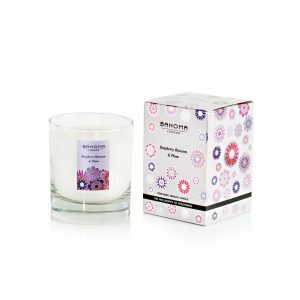 Surround yourself with this soft, caressing and enveloping scent of aniseed and plum mixed with jasmine and vanilla and relive the valuable moments every time the fragrance is present. This fragrance recreates that magical anticipation and mid-winter wonder that heralds the coming together of family and friends in joyous celebration. Spiced orange peel is infused with fruity cassis to create the very essence of Christmas, festive, joyful and full of good cheer. Worth more than gold, Saffron is paired with an even more precious gift from nature, Oud. These two exalted aromas entwine to create a balsamic ointment for your senses. Top notes of nutmeg and pepper are mixed with Patchouli and Saffron, all set on a rich, woody base of Oud, Cedarwood, Sandalwood mixed with Amber and Vanilla. From the vanilla orchid we give you a delicious, sensual soufflé, which warms and carresses your palate. A delicious, sensual soufflé, warm and carressing. This fragrance is sure to leave all food-lover’s palates salivating. 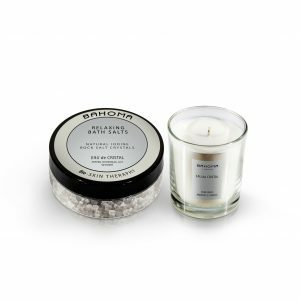 We’ve taken this king of spices and created a classic aromatic fragrance infused with cardamom and cloves, to surround you with warmth and comfort. 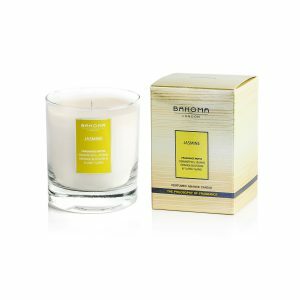 Sweet exotic top notes of fragrant gardenia lead to a heart of jasmine with a touch of orange flower nestling into a vanilla background. Sometimes we long for something familiar, something which brings back memories of times gone by, to be taken to a world which does not exist anymore but we still hold dear. Fragrances can make such travel possible, taking you instantly to places and times long past. Immerse yourself in a soothing balm made up of delicately Smoked and Spicy top notes mixed with Ylang Ylang, Patchouli and Musk all sitting on a bed of precious and prominent Sandalwood. 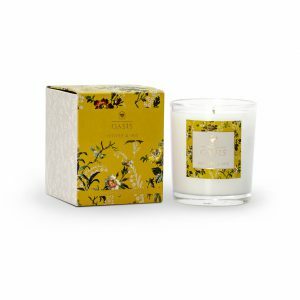 This extraordinary fragrance takes warm and comforting notes of floral Iris, mixed with playful citrus and rests them on a solid bed of Earthy vetiver. An inspiring view of all natural wonder. A delectable evening spent with beautiful friends, a room filled with joyful laughter and delicate clinks from wine glasses. Vineyard celebrates our love of companionship and the fruit of the grapevine. Full-bodied, fruity blend of grapes and berries set on a bed of caramelised plums. 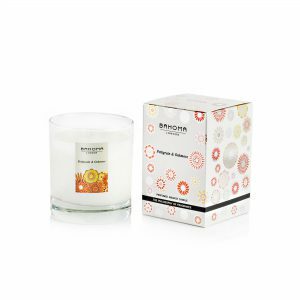 A sparkling melange of bergamot, grapefruit and basil lead to a mouth watering and invigorating citrus punch. Whisky has been created in Ireland and Scotland since time immemorial, and recently English distilleries are getting in on the act. For those special Malt whiskies, barley is the base; and the distilled spirit is aged in oak barrels. But many malts, like those of the Island of Islay, have a special character, derived from the peat with which they are smoked.